Life insurance underwriting process. What to expect. If you’ve been shopping for life insurance, then you may be at least somewhat familiar with the fact that insurance companies want to gauge the risk that they’re taking on before they accept an applicant for coverage. 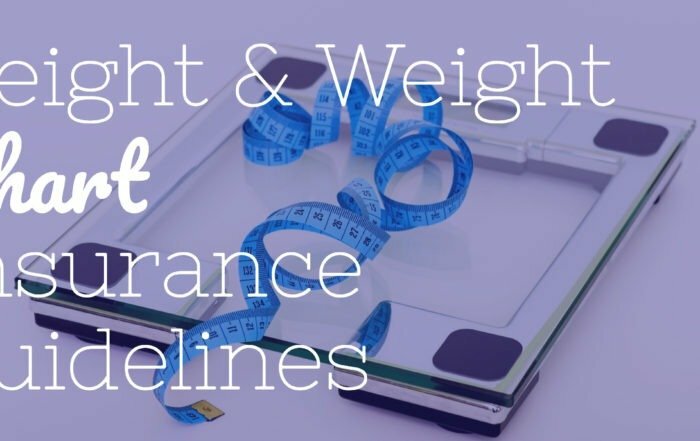 The gauging of risk is determined during the life insurance underwriting process. In doing so, an applicant for a life insurance policy will go through an underwriting process. Underwriting is a term that is used by life insurance carriers to describe the process of assessing risk. This process also helps insurers to better ensure that the cost of the coverage is in proportion to the risk that is being taken on. 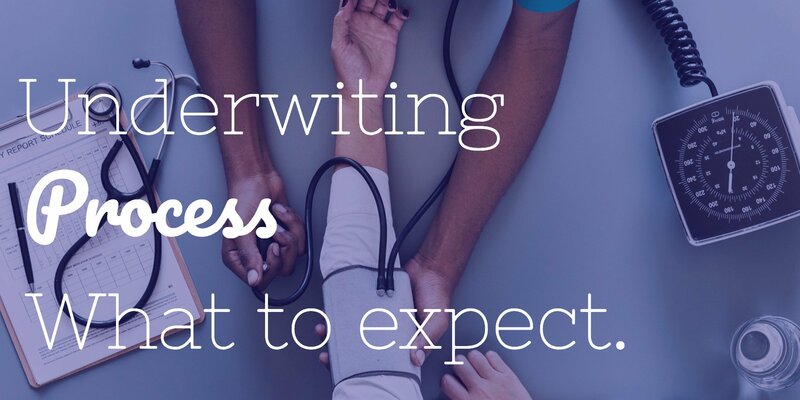 In its most basic sense, insurance underwriting is the process of determining how much risk an applicant for coverage may pose to the insurance company. This task is taken on by insurance underwriter (or team of insurance underwriters). So, what is an insurance underwriter looking for? Although no two insurance companies use the exact same underwriting criteria and guidelines, all insurers will want to have an idea of how much risk they are taking on with an applicant for coverage. There are two types of life insurance underwriting. 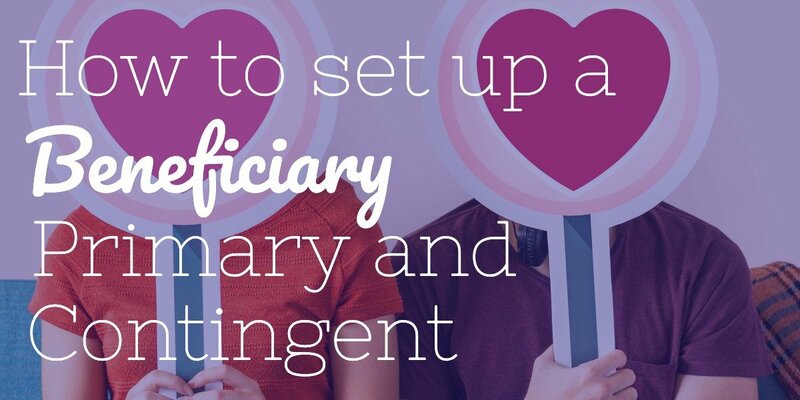 If you apply for a life insurance policy that is fully underwritten, it means that the insurance company will require you to provide them with health information, so that they can get a clearer idea about the amount of risk they may take on if they accept you for the coverage. 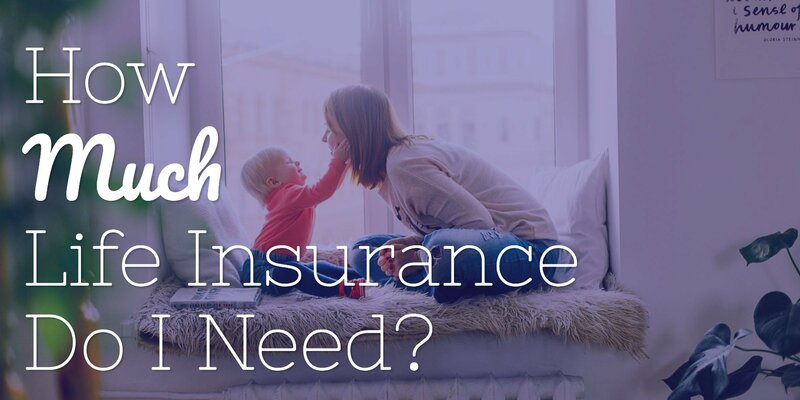 There are typically more in-depth medical questions on the application for coverage with a fully underwritten life policy. 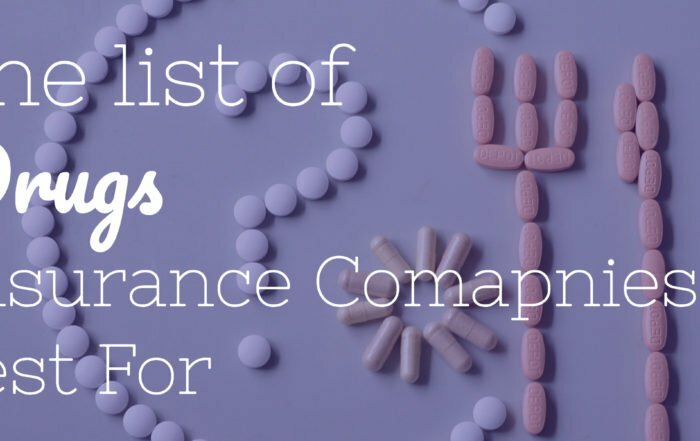 These will ask you about your overall health condition, whether or not you have been diagnosed with various illnesses or conditions, and what (if any) prescription medications you take (along with the dosage amount). If you do have any health issues, such as high blood pressure, the insurance company will typically ask you how long ago you were diagnosed, what medications you take, and what other methods (such as diet and exercise) you are using to help with your symptoms. Additional health-related information can be obtained by the insurance underwriter through accessing your attending physician statement (which is basically your health history from your doctor), and also by checking the Medical Information Bureau (MIB). The information in the MIB database can give more clarity to insurers with regard to whether or not you have been turned down for coverage in the past, as well as whether or not you have omitted any health-related information on the application. Depending on the insurance carrier, you may also be required to participate in a phone interview. Doing so can provide the life underwriter with more details on your health and medical history. With a fully underwritten life insurance policy, a medical exam is also usually required. Here, you will meet with a paramedical professional (also often referred to as a “paramed’). During this exam (which typically only takes about 30 minutes to complete), the paramed with take a pulse and blood pressure reading from you. 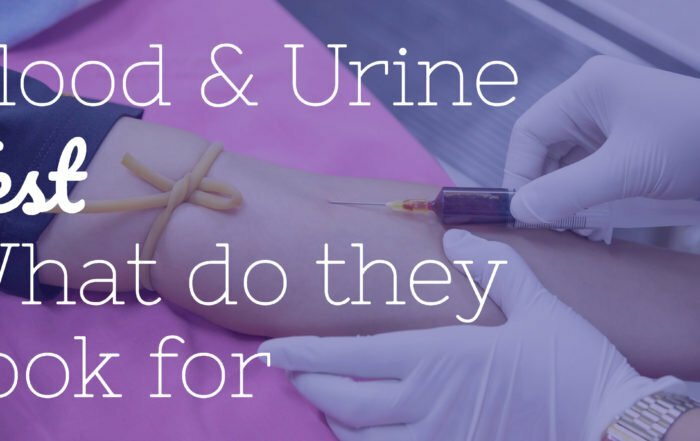 They will also obtain a blood and urine sample. With these samples, the insurance underwriter will be able to determine various health information – such as your glucose levels, cholesterol, and kidney values, as well as if you are using certain drugs. All of this can provide the underwriter with a clearer picture of the risk you may present to the insurance company. Based on your age, health, and amount of coverage you are applying for, the medical examination may also include an EKG. This will help the underwriting team to know more about your heart and cardiovascular health. 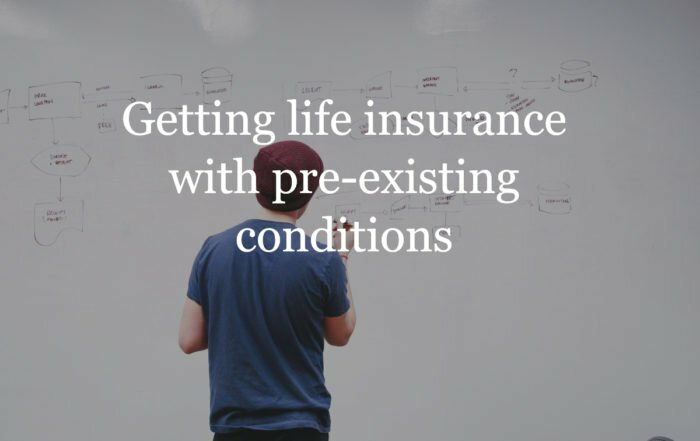 In contrast to a fully underwritten life insurance policy, simplified issue means that you will still be required to answer health-related questions on the application for coverage. However, as the name “simplified issue” implies, there is no need to undergo a medical exam, or to provide a blood and urine sample. Motor Vehicle Report (which will provide more details on whether or not the applicant is considered a safe driver). Because there is no need to wait for test results to come back to the insurance underwriters, simplified issue policies can oftentimes be issued much more quickly than a fully underwritten life insurance option. Depending on the carrier and the policy, it may even be possible to have a policy approved within just days or even hours. In the past, due to the higher amount of risk that the insurer was taking on, the coverage amount was often limited, or capped, on simplified issue policies. Today, however, there are some life insurance carriers that will offer coverage of up to $1 million, with no medical exam, and no blood or urine sample. Which Type of Underwriting is Better? While fully underwritten and simplified issue life insurance policies can differ in terms of the application process, whether one is better than the other can really depend on the individual situation. 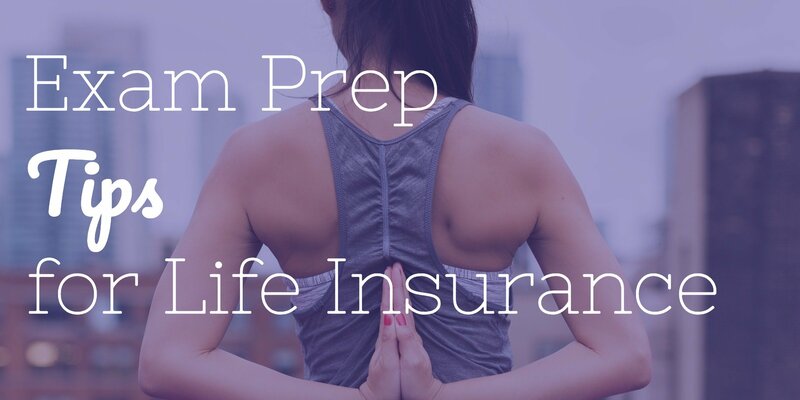 For instance, while a fully underwritten life insurance policy may take longer to make its way through the underwriting process, these policies will typically provide you with the best premium rate (maybe). This is particularly true if you are in good health. You may also have more coverage options available to you with fully underwritten life insurance. Conversely, while a simplified issue policy is in many ways “easier” to qualify for, this is not necessarily always the case. 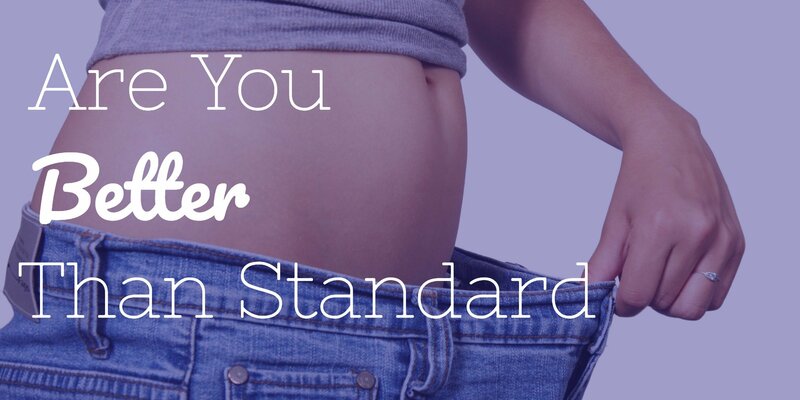 As an example, if you have certain health conditions, you could still end up being declined. There are also age restrictions on many simplified issue life insurance policies. 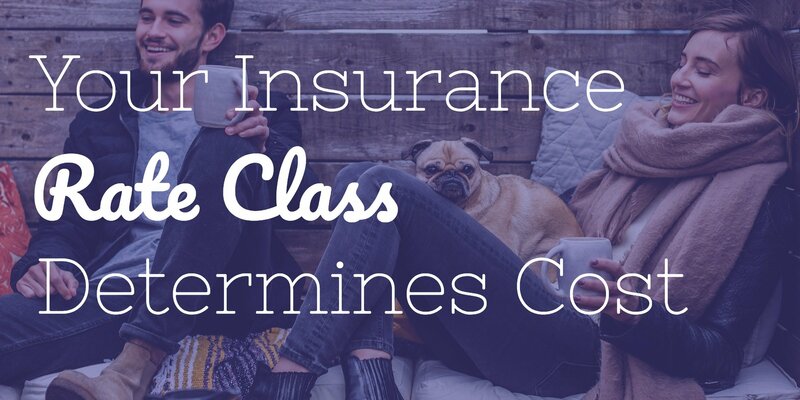 In addition, due to the added risk that an insurance carrier may be taking on with an applicant for a simplified issue policy, there are many cases where the cost of the insurance coverage is higher than a comparable fully underwritten policy. The bottom line is that, if you are in relatively good health, you could be offered a lower premium rate with fully underwritten coverage. 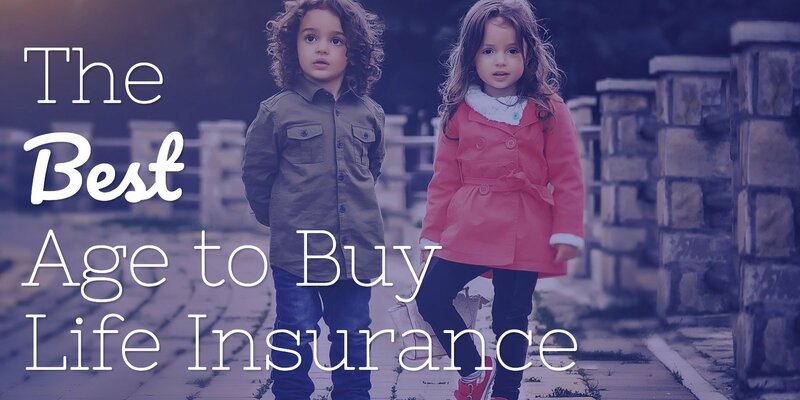 But in any case, it always helps to first discuss your life insurance needs and goals with a specialist in the field before you commit to a policy. Want to Easily Compare Insurance Quotes? 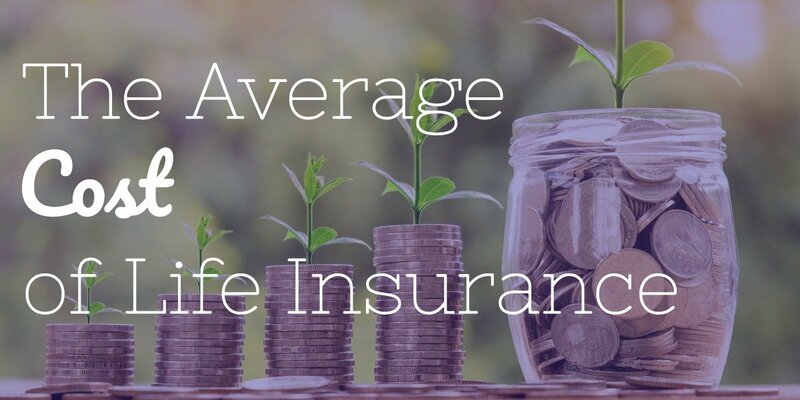 If you’re not completely sure about what type of life insurance – and life insurance underwriting – is best for you, give Insurance Geek a call. Our primary focus is on insurance, so we are well-versed in life insurance coverage options, underwriting criteria, and quote comparison. Plus, because we are affiliated with more than 40 top-rated life insurance carriers, we can help you to find the policy, the premium, and the application process that works the best for you, and for your budget. Stop playing the guessing game when it comes to protecting those you love with life insurance. Contact Insurance Geek today.